On December, 2010 the BirdLife International Global Council (GC) was meeting in Cambridge. The GC welcomed three new Affiliates in Central Asia: Association for the Conservation of Biodiversity of Kazakhstan (ACBK), NABS Public Association in Kyrgyzstan and Uzbekistan Society for the Protection of Birds (UzSPB). 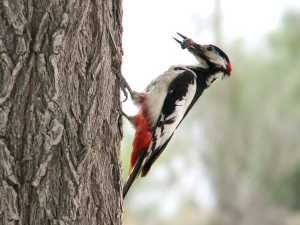 White-winged woodpecker was selected as a Bird of the Year 2011 in Uzbekistan. All UzSPB members approved this candidacy and UzSPB staff is looking for funds to start the next "Bird of the Year" educational campaign. On December 23, 2010 the National University of Uzbekistan together with the State Committee for the Protection of Nature and NGO "Hayot" organized conference "Important problems of biodiversity conservation". On the conference Oleg Kashkarov - the PR assistant of UzSPB gave a report about project of Interactive education Program for students of 5 birdwatching clubs. The project is funded by the Governmental Found for NGOs support. In October, 2010 UzSPB organized expedition to Southern Priaraliye. It was carried out in the framework of "Conservation Leadership Programme" (CLP) project "Research and IBA identification of 3 territories in collaboration with students in Uzbekistan" and supported by IFAS and RSPB. On November 5, 2010 reporting back meeting of "Phasianus" birdwatching club took place. 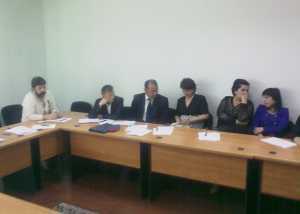 Members of the club together with UzSPB staff discussed results of student activities in 2010. 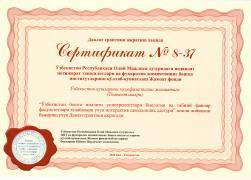 On November 27, 2010 UzSPB got grant of 8000000 sums from local Governmental Found for NGOs support. These funds will be used for realization of project "Educational Program for students of faculties of Biological and Natural sciences". 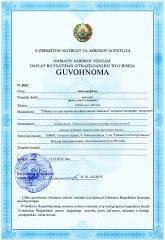 On October 21, 2010 UzSPB web-site was registered in Uzbek Agency of Media and Information. 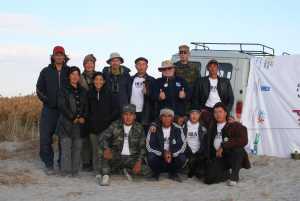 In July 23-25, 2010 ACBK and Conservation Leadership Programme organized training "IBA Caretakers in Kazakhstan". 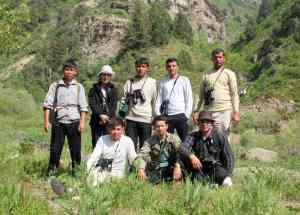 The training joined more than 30 conservationists from Kazakhstan, Armenia and Uzbekistan. It's going on realization of Conservation Leadership Programme's (CLP) project "Research and IBA identification of 3 territories in collaboration with students in Uzbekistan". In May, 2010 in the framework of the project UzSPB staff and members of two birdwatching clubs researched very picturesque Shavazsay canyon. The first phase of Birdfair/RSPB project "Numbers and distribution of Saker Falcon and Egyptian Vulture in Uzbekistan" was finished. Expeditions to West Tyan Shan, Kyzylkum Desert and Southern spurs of Gissar rang were organized. On the next stage Species Conservation Action plans will be developed. The third issue of "Research on Important Bird Areas in Middle Asia and Kazakhstan" was published. It is devoted to the problems of researches and protection of rare and threatened bird species and their habitats, to the further monitoring and capacity building on identified and potential IBAs. On June 5 Tashkent joined to celebration of World Wild-Life Conservation Day. In this year UzSPB together with State Committee for the Protection of Nature of Uzbekistan, UNDP, SGP/GEF Program and Youth Ecological Network of Uzbekistan participated actively in caring out of actions and ecological competition in the framework of the date. 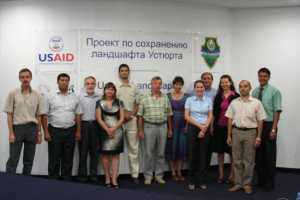 In August, 2010 UzSPB participated in plenary session for "Conservation of landscapes of Ustyurt" project designing. The first CD-guide with interactive learning materials of Educational Programme for leaders and members of UzSPB birdwatching clubs was issued. It includes first directions, presentations and background materials for separate entity of UzSPB club members. On April, 21 in the State Committee for nature protection of the Republic of Uzbekistan the round table "Trends of ecological websites development" took place. The owners of more than 10 web-sites and people interested in ecological information accessing discussed problems of ecological sites development and their popularization among wide levels of people. In March the meeting of UzSPB staff with Pol Hotam - the regional director of "Flora and Fauna Internatioal" (FFInt) and Mary Karlshteter - the project manager took place. 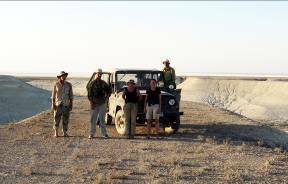 In July UzSPB as future partner of FFInt participated in investigation of southern part of Ustyurt plateau, its Eastern chink and Sarikamish lake. 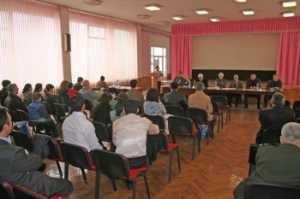 The results of UzSPB's work were reviewed on the annual general meeting on March 6, 2010. In the work of the meeting took part 46 persons: UzSPB members from 5 regions of Uzbekistan, officers of nature protective organizations and students. On the meeting the members of executive directorate presented reports of their work. 100 people already registered to AviCA! On February 2010 AviCA contains data on 344 visits in Central Asia. 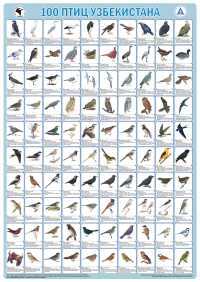 It is 6268 records of 359 bird species. 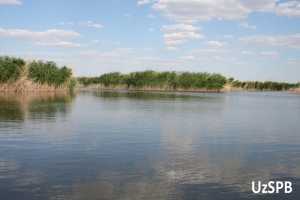 World wetlands Day occurs on 2 February each year. 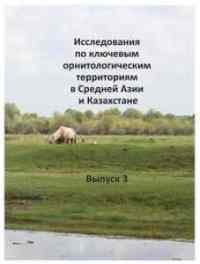 On February 2, 2010 State Committee for nature protection of the Republic of Uzbekistan carried out press conference "Importance of wetlands for conservation of biodiversity of Uzbekistan". 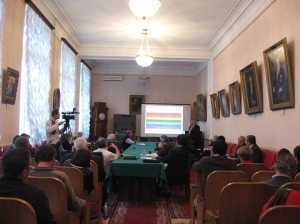 An international conference on the Aral Sea was held in St. Petersburg from 12 to 15 October 2009. 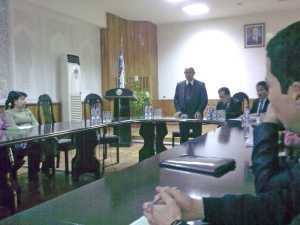 In January 25, 2009 UzSPB came to mutual agreement with Samarkand State University named after Alisher Navoiy. 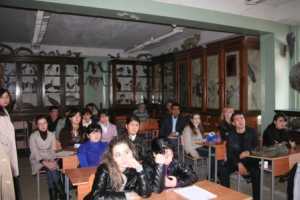 The University and UzSPB arranged about joint training of students in the field of fauna researches and conservation. In January 20, 2010 members of "Phasianus" birdwatching club went to children's home є24 to celebrate bird of the year day together with children. Students told to children about wagtails, about other common and easy of identification species of birds. Then children took a cognitive and funny quiz. All participants won prizes from Uzbekistan Crane workgroup and small gifts prepared by students. In January, 2010 UzSPB published the new poster by financial support of International Fund for saving the Aral Sea (IFAS). It was a result of team-work of UzSPB staff, together with members and leaders of "Phasianus" birdwatching club. The A1 format of the poster looks colorful, informative and is in great demand now. UzSPB distributes it free of charge among nature-conservative organizations and educational institutions. 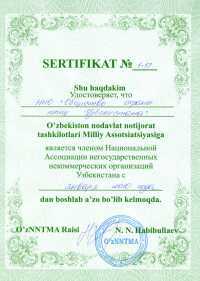 From January, 2010 UzSPB is a member of Association of NGOs of Uzbekistan. Membership in the Association is one more step on the road to cooperation with governmental and non-governmental ecological organizations with the purpose of conservation of birds and other components of biodiversity. 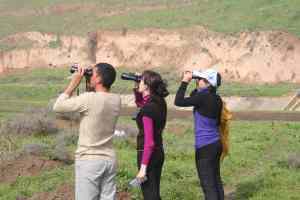 Every year Uzbekistan Society for the Protection of Birds carries out waterbird census counts on canals, water reservoirs and lakes in different regions of Uzbekistan. Recommended dates for International Waterbird Census (IWC) counts in 2010 are 16 and 17 January. Everybody who wishes can carry out counts and send data to UzSPB office. In January, 2010 during winter vacation members of "Phasianus" student ornithological club visited Nuratau State Nature reserve with the purpose of counting of wintering birds.